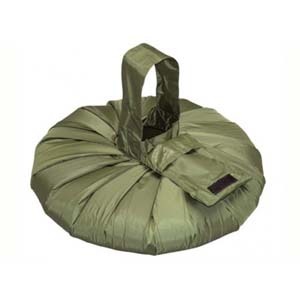 The water bag is a handy tool for any hiking trip where you have to gather water for your camp. It is light, holds 10 litres and it designed in a way that allows you to gather, carry and store water without spilling. The water does not pour out if the bag is placed on the ground, but it can also easily be hung from a tree. Packs into attached pocket. 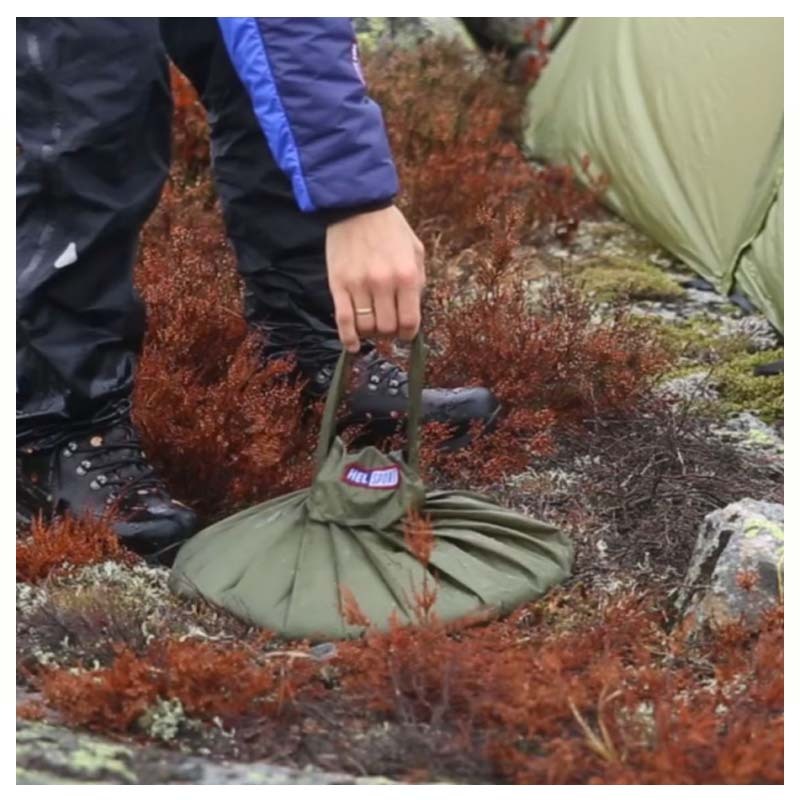 With Helsport water bag you always have water in the camp, and the practical spout makes it easy to pour.